Trello connected to the wrong Jotform account. Trello connected to the wrong Jotform account. How can I change which jotform account it's attached to? 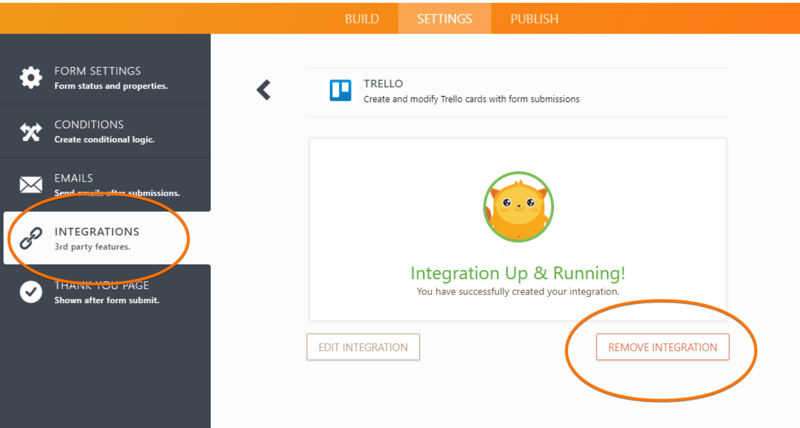 You just need to remove the current Trello integration on the form. Then redo the Trello integration using the correct account.